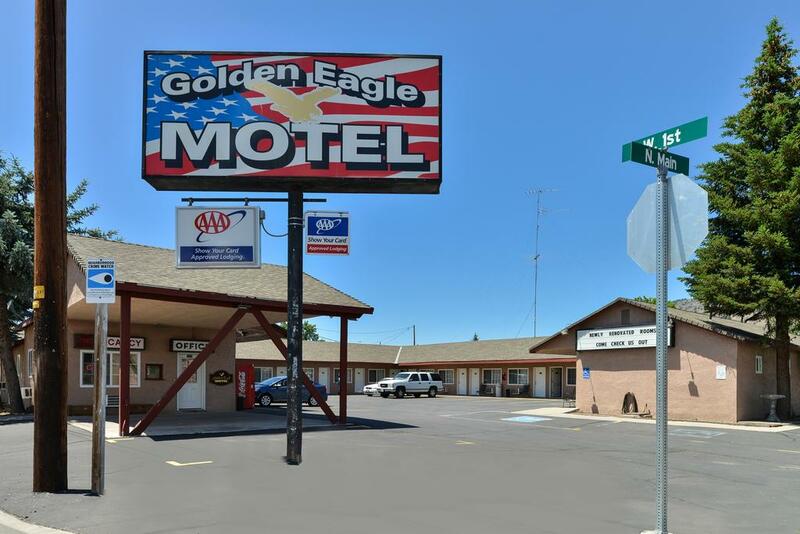 The Golden Eagle Motel is located in Dorris. 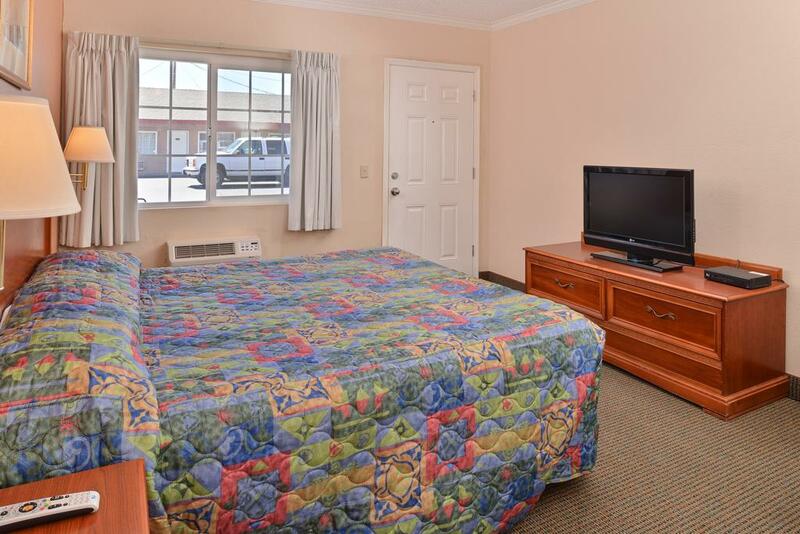 They are a AAA Approved property located at the most northern tip of the state. 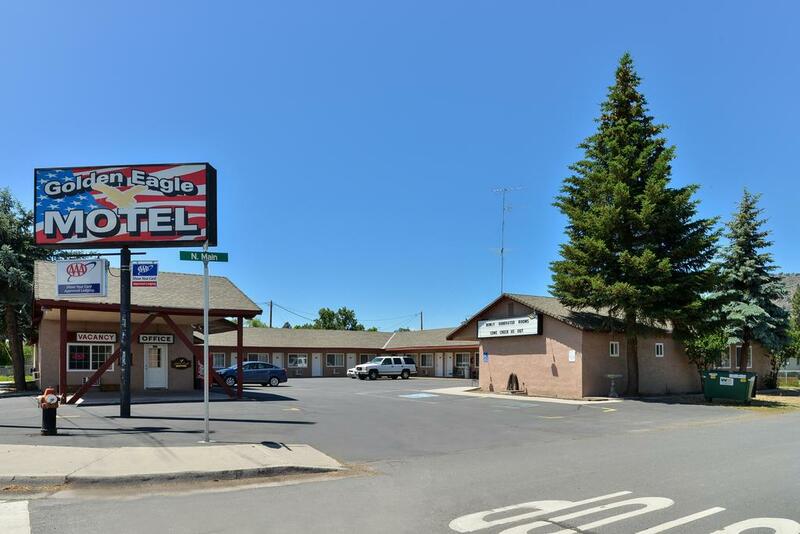 They are home of the tallest flagpole west of the Mississippi River and the Tulelake Wildlife Refuge. 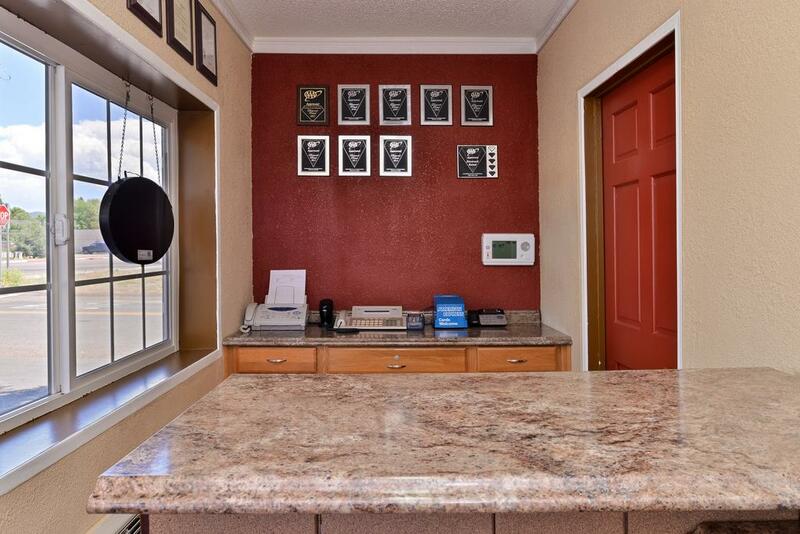 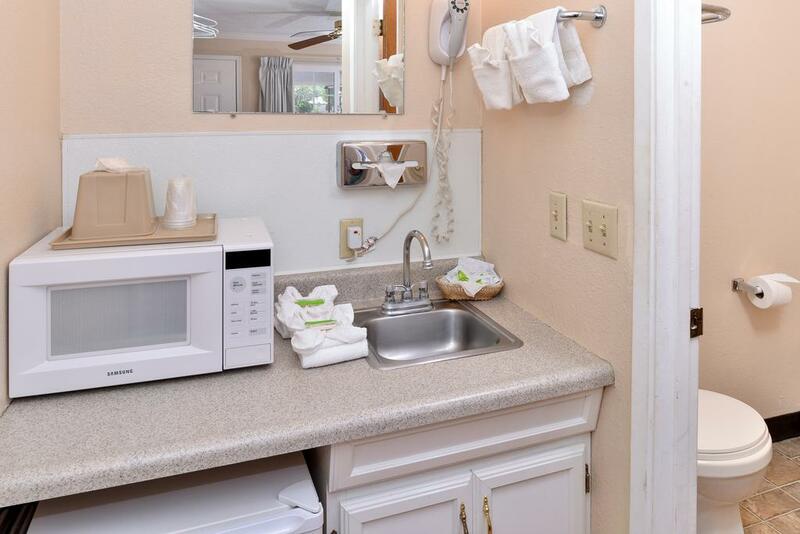 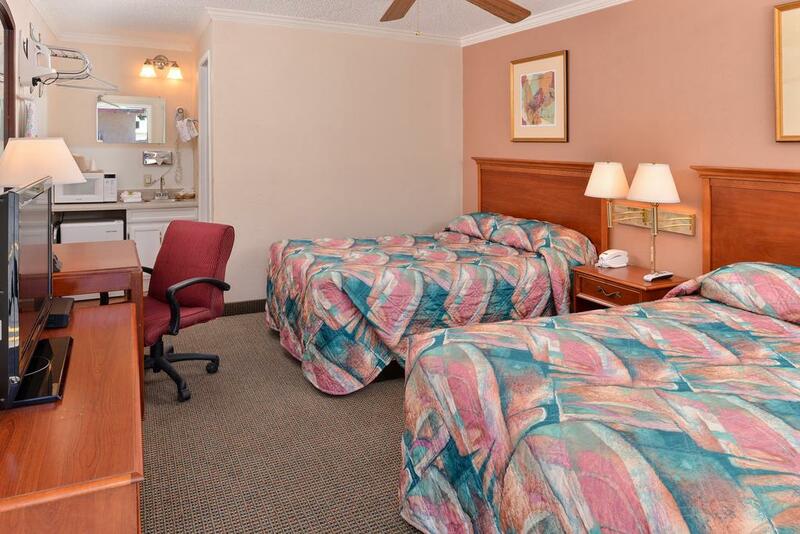 All rooms feature refrigerators and microwaves, plus free Wi-Fi, parking and breakfast.